In the United States of America since 1926, the Handmaids provide an array of services that continue the mission that our Foundress began in 1877. The many talents of the Sisters are enriched by their cross-cultural community lives. 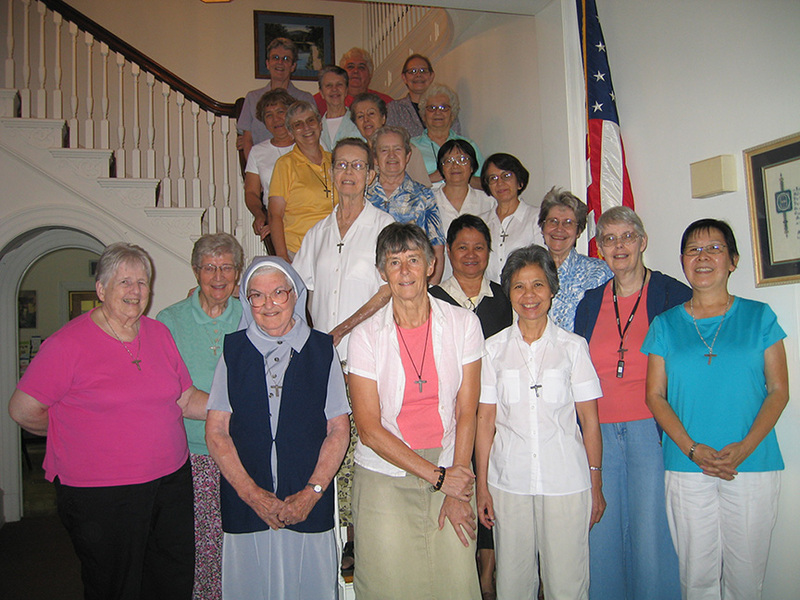 American-born sisters live side by side with Handmaids of Cuban, Irish, Vietnamese, Chinese, Spanish, English, Colombian, Taiwanese and Peruvian origins. Ours is a rich human tapestry woven with faith and generosity.